We can offer a number of different sizes our products. 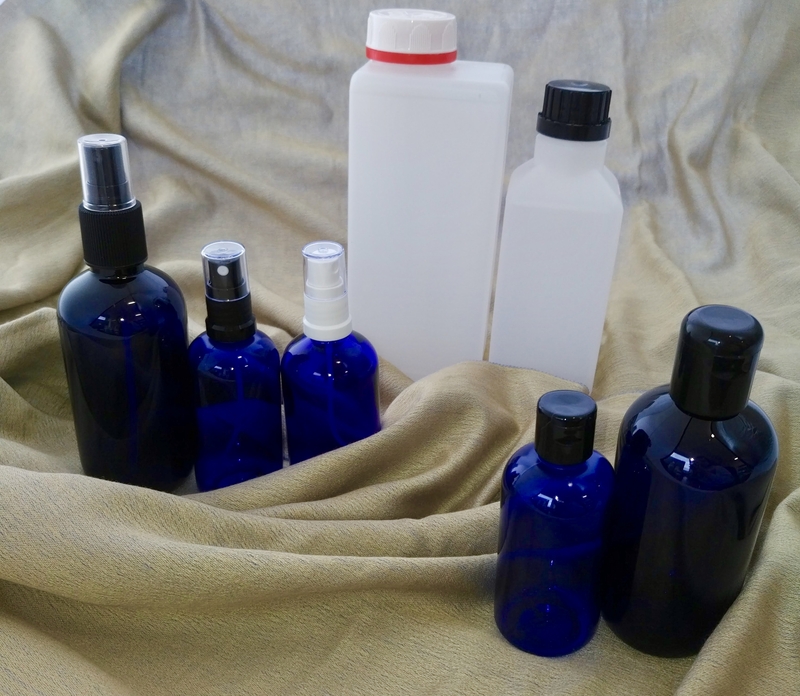 For floral waters we can offer, 100ml, 250ml, 500ml and 1 Litre. Alongside this we have atomisers which can be on the plastic bottles for the 100ml and 250ml and we can also supply a 100ml glass atomiser. We also have available a clear Boston round 1 litre for the floral waters. 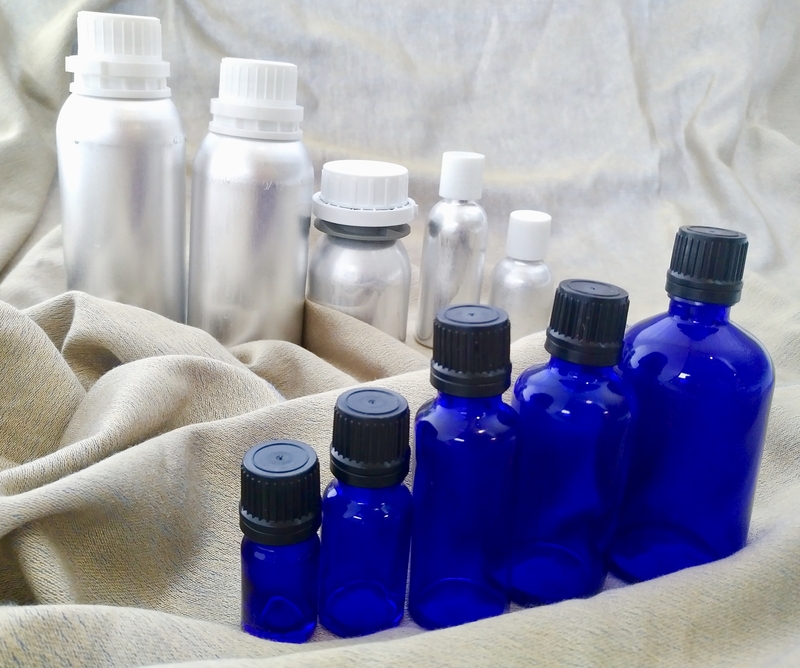 For our oils, we can supply these in 5ml, 10ml, 30ml, 50ml, and 100ml glass. In aluminium we have 30ml, 50ml, 100ml, 200ml, 250ml, 500ml, 1 Kilo and 5Kilos.